Enjoy a guided pregnancy meditation session for you and your baby to become attuned with each other’s energy. A special experience for you, your baby-to-be and your support partner. 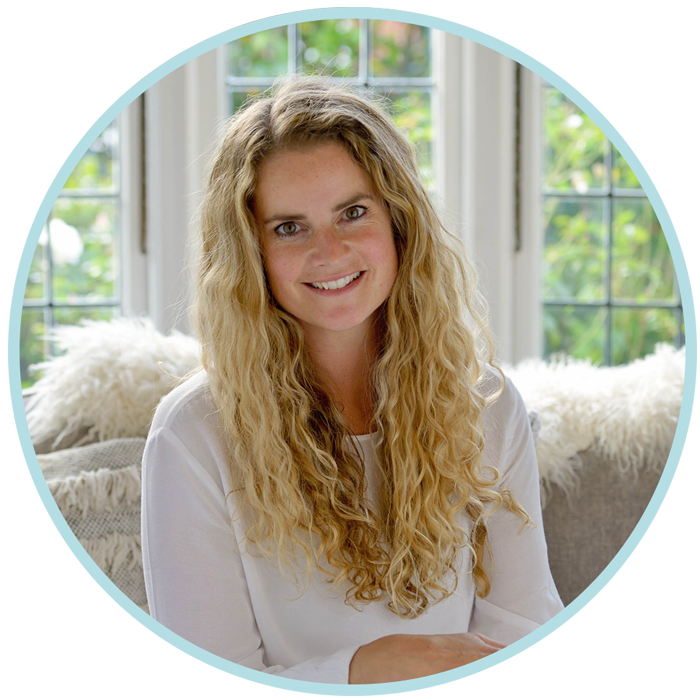 Vicky will guide you with gentle techniques specific to pregnancy meditation, relaxation and the power of breath. A tailor-made meditation and coaching session of breathing techniques (like hypnobirthing) which can be customised to help you with any pregnancy or birth limitations you may be feeling. The session is recorded so you can take it home and listen whenever you need. The time is now for you and your support partner (if desired) to become attuned with the baby you are carrying, to feel positive and ready for your childbirth experience. With years of experience and a heart full of passion, Vicky is trained to help guide you through this special time.